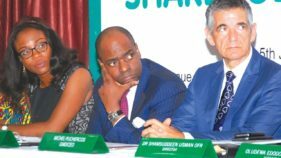 The board of Lafarge Africa Plc, on Monday, wrote the Nigerian Stock Exchange (NSE), announcing plans for an Extra-Ordinary General Meeting (EGM), on September 25, 2018, in Lagos, to authorise the directors to raise up to N90billion in fresh capital by way of rights to existing shareholders. 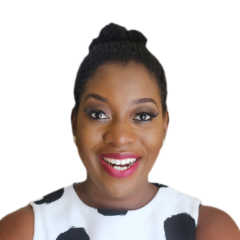 Lafarge Africa Plc has partnered other stakeholders to unveil an independent non-partisan organisation, the Women in Manufacturing in Africa (WIM Africa) to encourage women participating in the real sector to move from subsistence production to large-scale production. To enhance safety in all its operations, Lafarge Africa Plc, is investing over ₦₦132m to train truck drivers in Nigeria.According to the company, the first batch of 200 drivers to be trained will be part of a three-year strategic training plan for 600 drivers in the country. 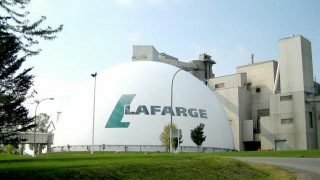 Lafarge Africa Plc has concluded plans to issue N25 billion in commercial papers from a N60 billion programme this month.The company made this known when it released its financial results for the third quarter and nine-month period ended September 30, 2017. 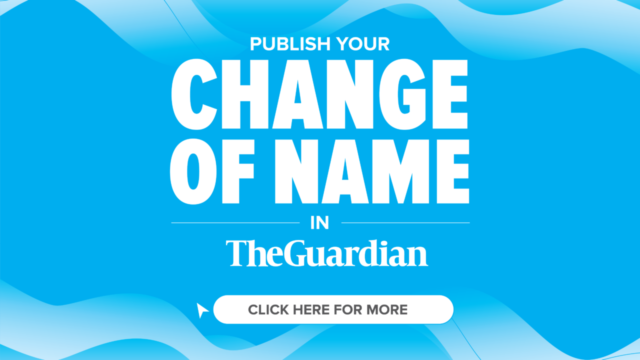 Worried by the parlous state of infrastructure in the country, especially as it relates to road construction, the Minister of Power, Works and Housing, Babatunde Fashola, has described the budgetary allocation for the sector as insufficient and one that limits the nationís capacity for development. 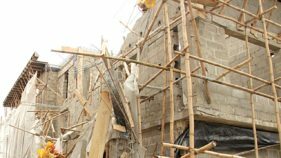 In its bid to provide long lasting building solutions and reduce the rate of building collapses in Nigeria, Lafarge Africa Plc has trained 100 bricklayers and technicians in the construction and building industry. 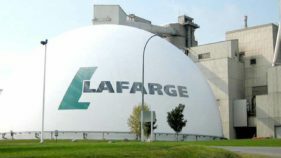 Lafarge Africa Plc has announced that the N140 billion rights issue proposed by the company’s directors would help reduce its debt profile, improve cash flow and position the firm for future expansion exercise. 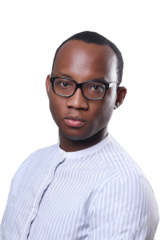 According to them, the absence of effective policy is responsible for the constant buildings collapse, which spate had increased in the recent time due to the shoddy nature structures are being erected.